Keep your eyes peeled! We will be back Monday January 7th!!! 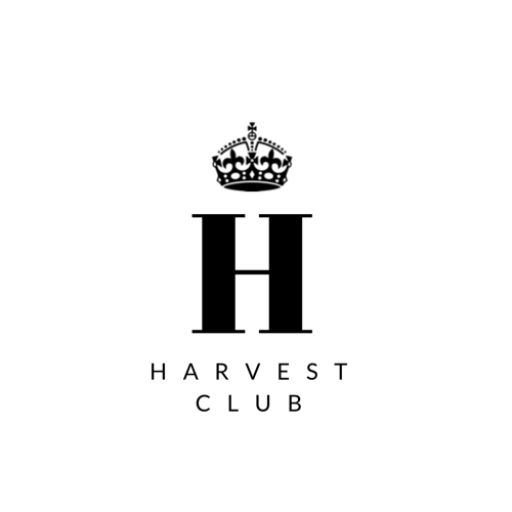 2019 is the year of the Harvest Club!